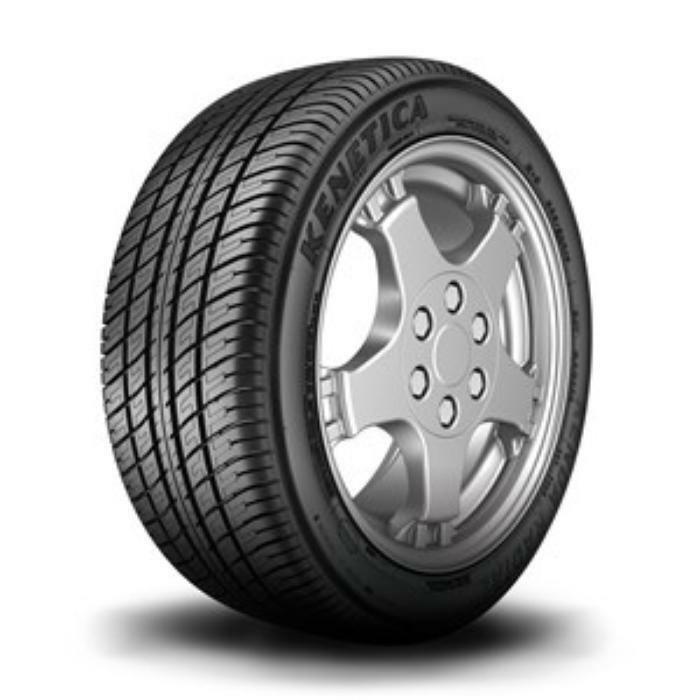 Kenda will notify owners, and dealers will inspect and replace the affected tires with tires that do not contain a void, free of charge. The recall is expected to begin during June 2017. Owners may contact Kenda customer service at 1-866-536-3287. Kenda's number for this recall is K3D5ANA5116-5216.